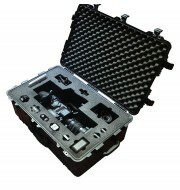 The Peli 1690 is a large size waterproof case that offers a fantastic spacious internal as well as great depth, making the case ideal for storing equipment to suit all purposes. 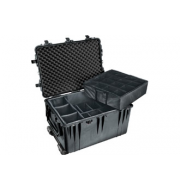 The Peli case waterproof, durable and watertight properties makes the case ideal for outdoor environments as well as indoors. 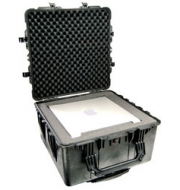 The case is accommodated with soft grip folding handles to keep the case compact for storage purposes. 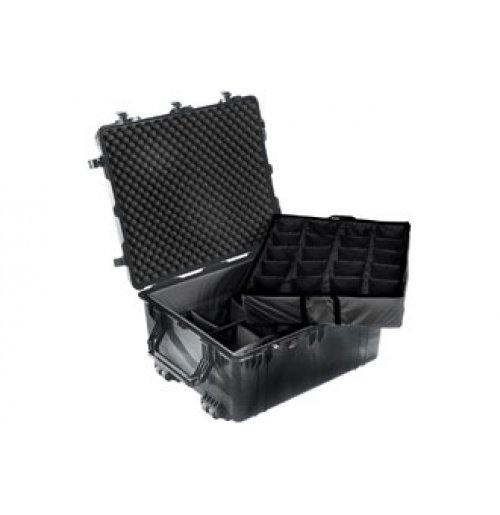 Additional removable dividers can be purchased with the Peli for better-organised storage.